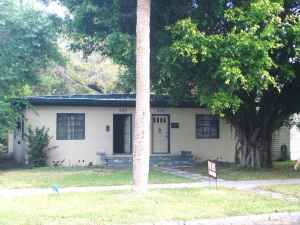 337 20th Ave. S., St. Petersburg, FL - 1 bedroom 1 bath - Old Southeast Neighborhood 4 blocks from Tampa Bay minutes to Downtown and all Hopitals on bus line and close to work. 1st. 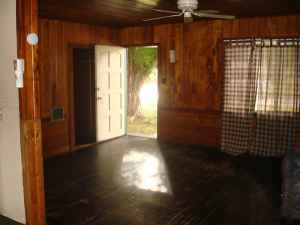 month + 200.00 security to move in.